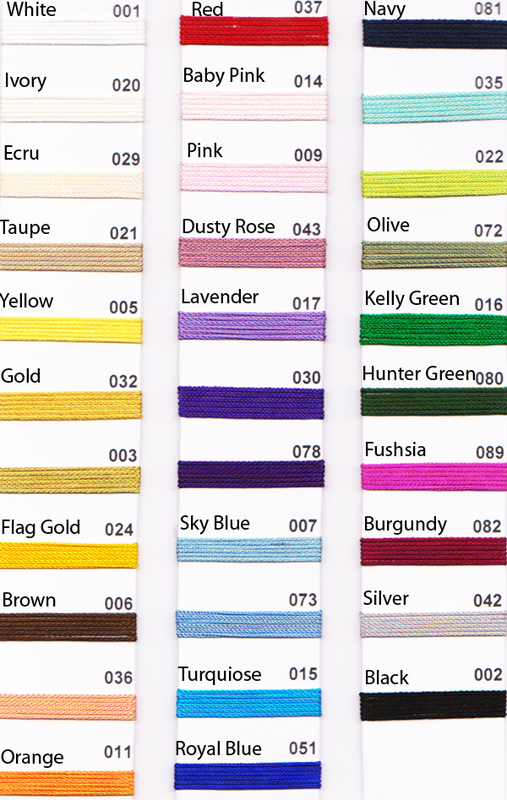 Notes With hook only, perfect for making earrings or custom tassel. Sold in Pairs only. 4 inch long tassel with metal bead hook. 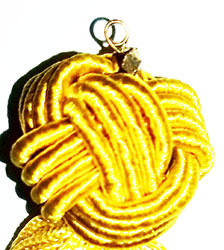 asterix knot small mini craft tassel for jewelry.